By: Nelly Vinnik posted on December 11, 2018 in Inspiration . 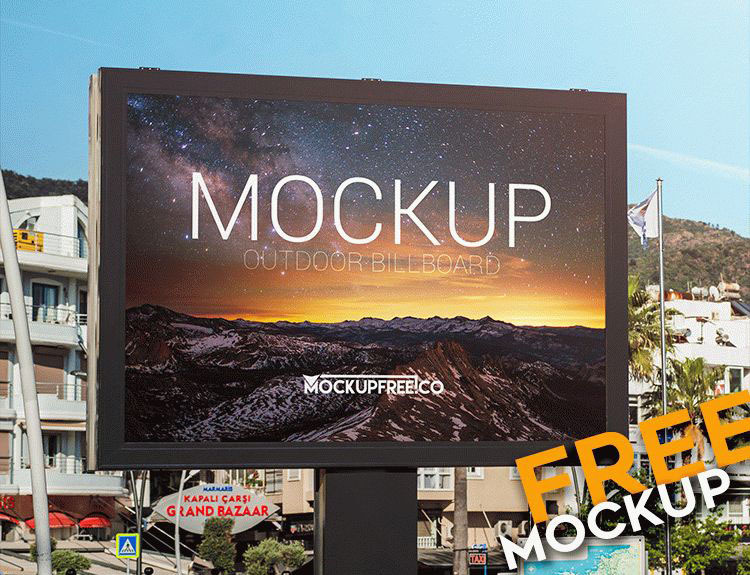 Mockups are one of the most powerful promotions and presentation tools for designers. On the one hand, you can use a mockup to roll up your designs in a portfolio in an attractive frame and present them to your clients. 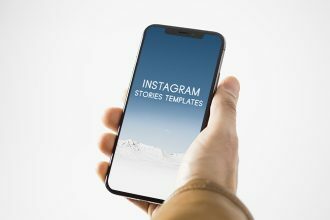 On the other hand, PSD mockups help to demonstrate your design projects in the form of the end result, in the way your clients expect what it will look like. 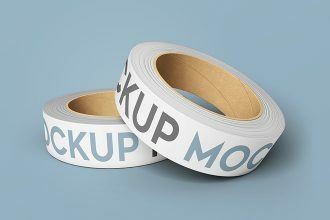 It goes without saying that mockups in PSD are a must in the work of every designer. 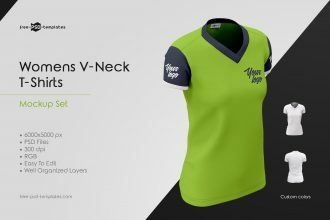 They help to enhance your designs’ look and layout and attract more clients’ attention to your portfolio products. 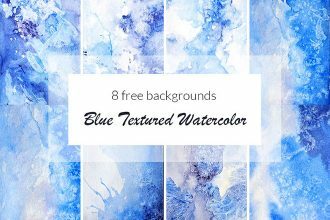 We have rounded up these 30 free banner/ billboard PSD Mockups in order to make it easy for you to present your billboard and banner designs to end clients or to roll up your portfolio work in a more attractive form. 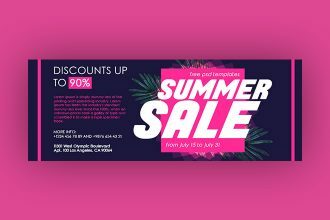 Download any of the following free banner or billboard PSD mockup and insert your own designs of outdoor advertising designs. Implement these high-end fully customizable mockups in PSD with the help of Photoshop: Get Photoshop as part of a Creative Cloud single-app plan for just US$19.99/mo. 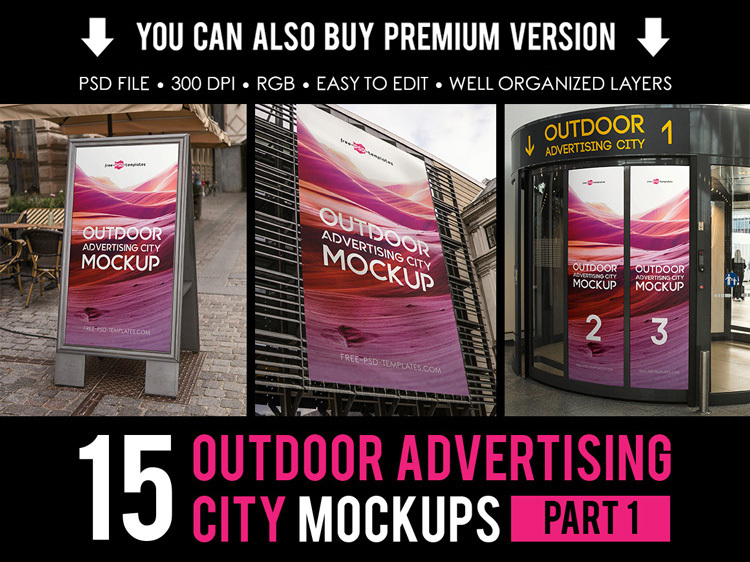 Get an exclusive access to our new mockup set Free Outdoor Advertising City MockUps part 1 + Premium Version for implementing a lot of designers ideas as well. Don’t limit yourself with design opportunities! 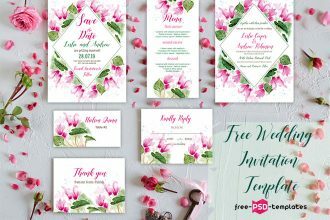 It’s so easy to create professional and creative designs with the help of free premade print PSD templates and free logo PSD templates. 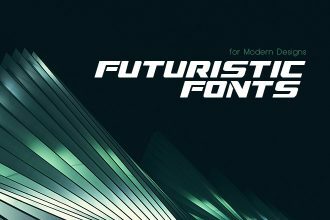 If you try yourself in web design, you can use our free website PSD templates and web elements and implement in your current and future design projects. 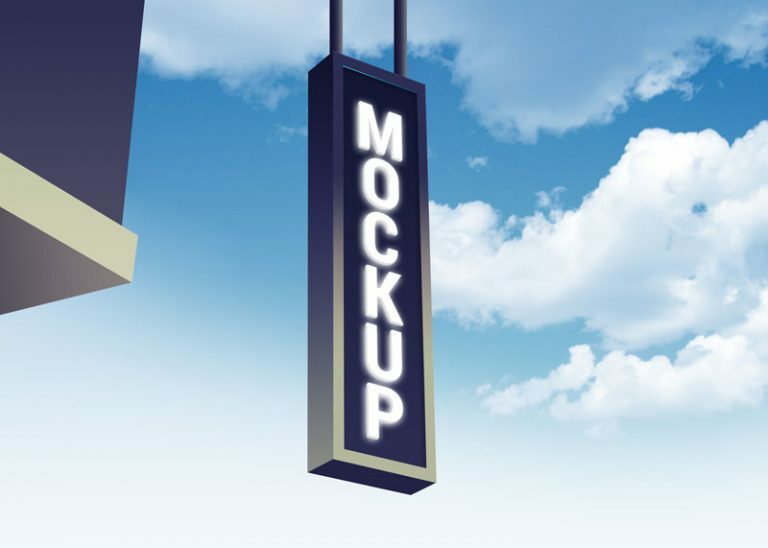 Use this free lamp post mockup to showcase your outdoor advertising designs for lamp posts. 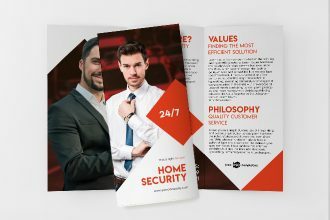 Download this photorealistic indoor banner/ poster PSD mockup in order to use it for implementing your own design ideas and showcase your indoor advertising designs. It’s a perfect free mockup PSD for demonstrating your outdoor poster sign designs. 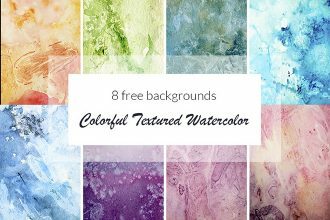 It’s absolutely free for download and customization in Photoshop. Just insert your own designs and use it in your portfolio. 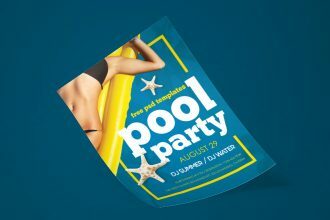 Don’t waste your time on the design of presentation for your X-stand banner designs. 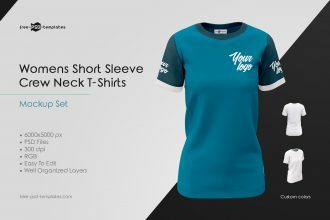 Just download this free X-stand mockup and insert your own designs in order to create a decent look of your own designs for clients. 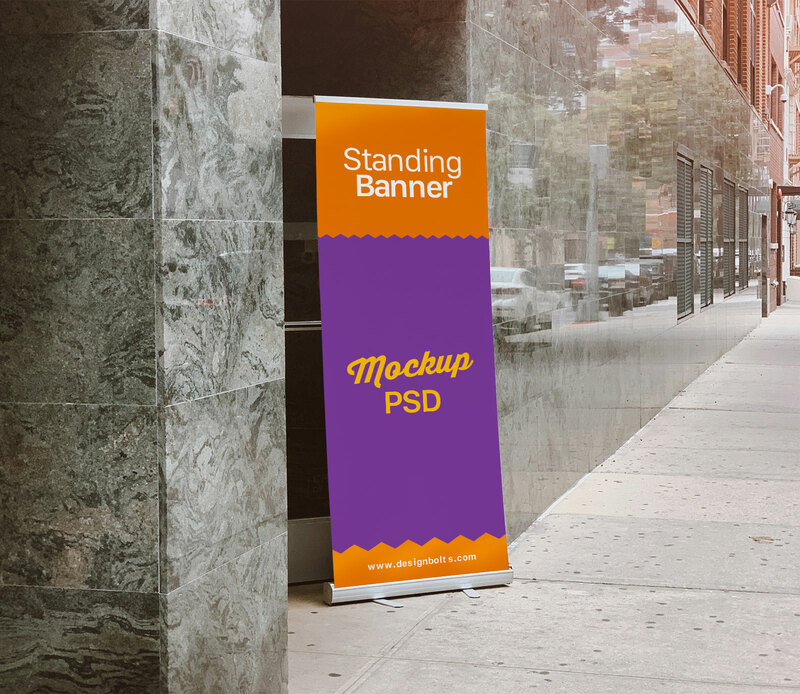 Download this free roll-up mockup PSD template for professional roll-up design presentations. The mockup includes realistic lighting and shadows and can be easily edited via smart objects in Photoshop.